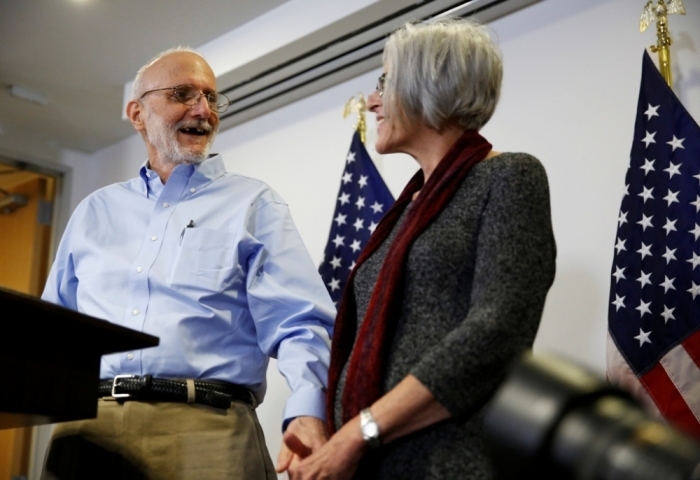 Calling it the "most significant change" in foreign policy affecting U.S.-Cuba relations in more than five decades, President Barack Obama announced the beginning of an effort to "normalize relations" between the two countries Thursday and praised Pope Francis for his role in facilitating the release of U.S. citizen Alan Gross, who had been imprisoned in Cuba for five years. 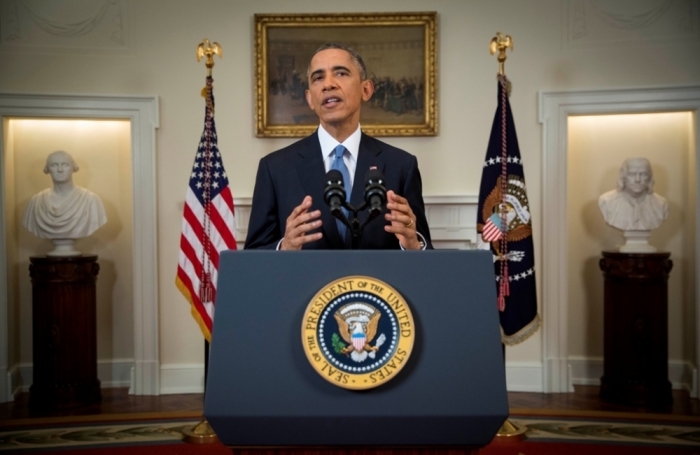 "Today the United States of America is changing its relationship with the people of Cuba. In the most significant change in our policy in more than 50 years we will end an outdated approach which for decades has failed to advance our interests and instead we will begin to normalize relations between our two countries," said Obama in a televised address to the nation. Before getting into the specifics of the policy changes, however, Obama took time to praise Pope Francis for his role in the safe return of Gross to the U.S., which he said had been a "major obstacle" in the normalizing of U.S.-Cuba relations. Gross is a sub-contractor for USAID. "Over many months, my administration has held discussions with the Cuban government about Alan's case and other aspects of our relationship. His Holiness Pope Francis issued a personal appeal to me and to Cuba's President, Raul Castro, urging us to resolve Alan's case. And to address Cuba's interest in the release of three Cuban agents who've been jailed in the United States for over 15 years," said Obama. "Today, Alan returned home, reunited with his family at long last. Alan was released by the Cuban government on humanitarian grounds," Obama noted. "… I want to thank His Holiness Pope Francis whose moral example shows us the importance of pursuing the world as it should be rather than simply settling for the world as it is." In a statement Wednesday, the Vatican said the Pope was happy about the historic warming of relations between the U.S. and Cuba and explained that delegations from both countries were hosted by the Vatican last October. "The Holy Father wishes to express his warm congratulations for the historic decision taken by the Governments of the United States of America and Cuba to establish diplomatic relations, with the aim of overcoming, in the interest of the citizens of both countries, the difficulties which have marked their recent history," said the statement. "The Holy See received Delegations of the two countries in the Vatican last October and provided its good offices to facilitate a constructive dialogue on delicate matters, resulting in solutions acceptable to both Parties," it noted while adding that the Holy See will continue to support efforts to normalize relations between the two countries. In addition to Gross's release, President Obama explained that a very important American intelligence agent who had been imprisoned in Cuba for more than two decades was also released by Cuba and he has since returned home as well. In return, the U.S. also released three Cuban agents who had been imprisoned. While President Obama's executive actions ease sanctions affecting trade and travel to Cuba, they do not change the 1996 Helms-Burton Act and other laws passed by Congress restricting most travel and trade with the island nation. Each point is addressed in more detail in this White House fact sheet. "Through these changes, we intend to create more opportunities for the American and Cuban people and begin a new chapter among the nations of the Americas," said Obama.